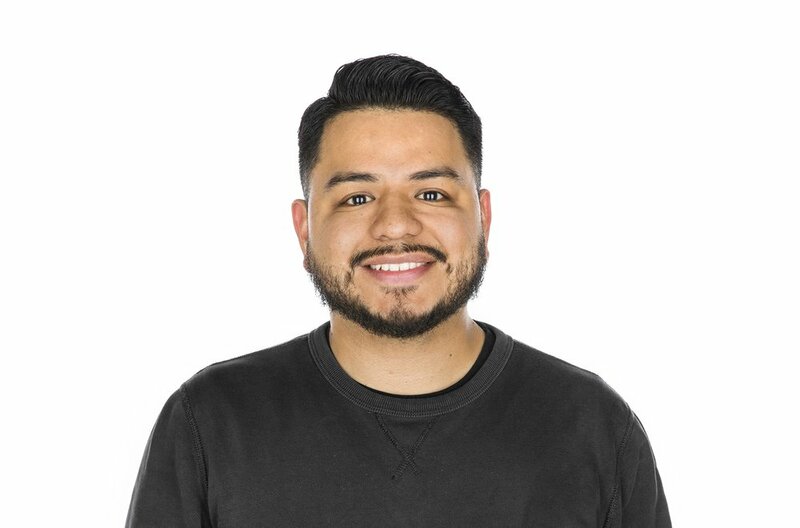 My name is Bobby Cerda, I live in Dallas, Texas and am currently on staff with The Dallas Cowboys as an Apparel / Graphic Designer. I am also an alum of The University of Texas at Arlington where I studied Visual Communications. My biggest design passion is in hand lettering, specifically script style lettering. I teach hand lettering workshops frequently, check my Workshops page to see where I will be next. When I'm not designing, I enjoy spending time with my wife and two children, volunteering at Fellowship Church-Dallas Campus, and supporting the Dallas Cowboys.